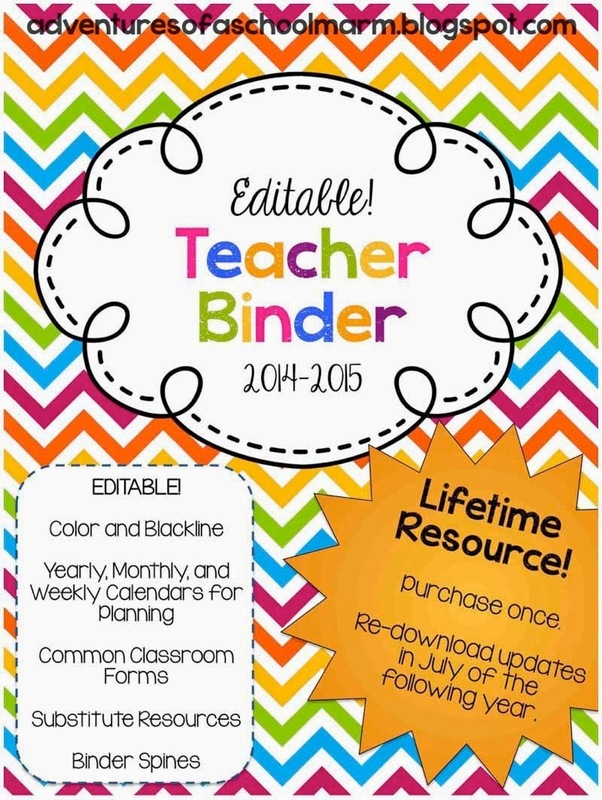 I am so excited to show you the updated version of my Teacher Organization Binder! 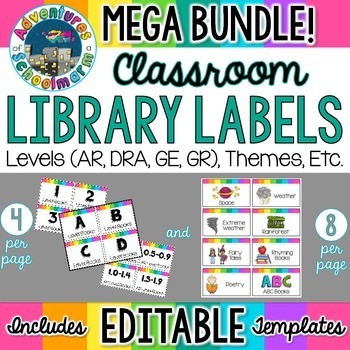 This EDITABLE resource contains over 200 pages of rainbow chevron goodness. 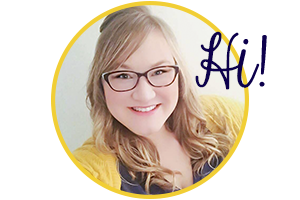 The download is a ZIP file with editable Power Point files for you to customize/personalize and Printable PDFs for you to print as provided to handwrite on. You WILL need Power Point to be able to edit these files. Thankfully, most schools have Power Point included right on your computers. 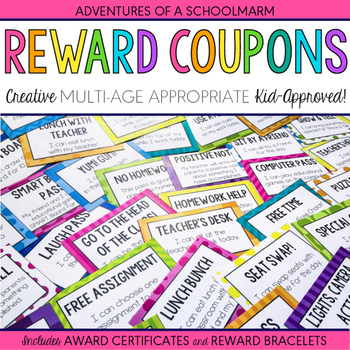 I purposely designed this with a clean, modern look (without a specific theme or cutesy clip art) because I wanted it to be useful to both lower and upper grade levels. The greyscale versions of the file also make this versatile to any color scheme you have now or in the future--just copy the greyscale covers onto colored copy paper that matches your theme! 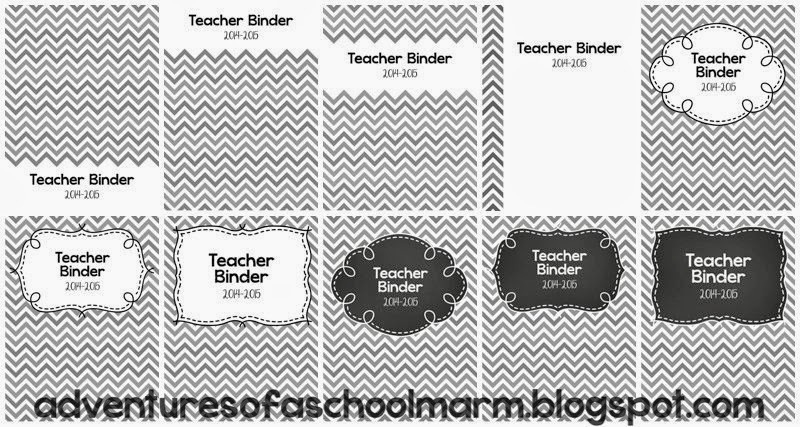 There are now 20 different cover options for your binder! There are 10 full-color options including an ink-saving version. 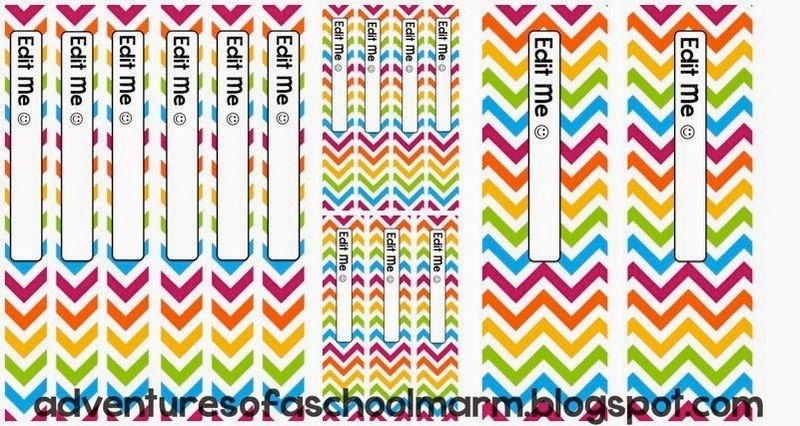 These covers are fully editable, so you can customize them with your name, the school year, your school or subject, etc. You can also edit them to create dividers for your binder(s). 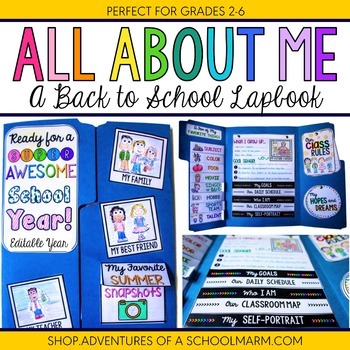 So, now for what's inside… This resource has so many different options for you to choose from to keep you organized all year! 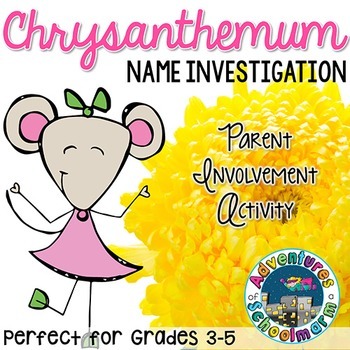 All of the forms are available in both and EDITABLE Power Point Slide Show AND a easy PRINTABLE pdf file. 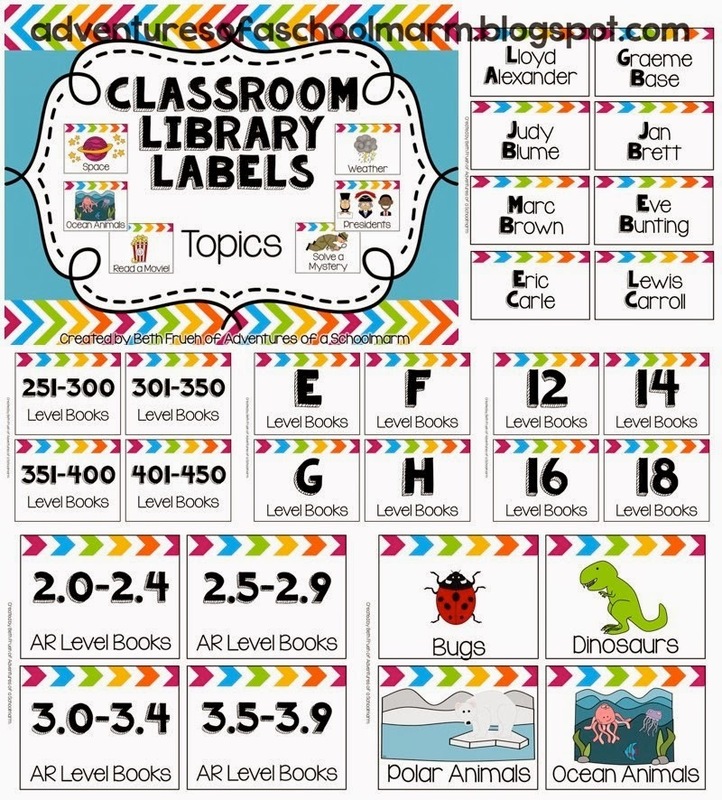 This means you have the freedom to customize whatever you need for your classroom, but you can also just print and go! 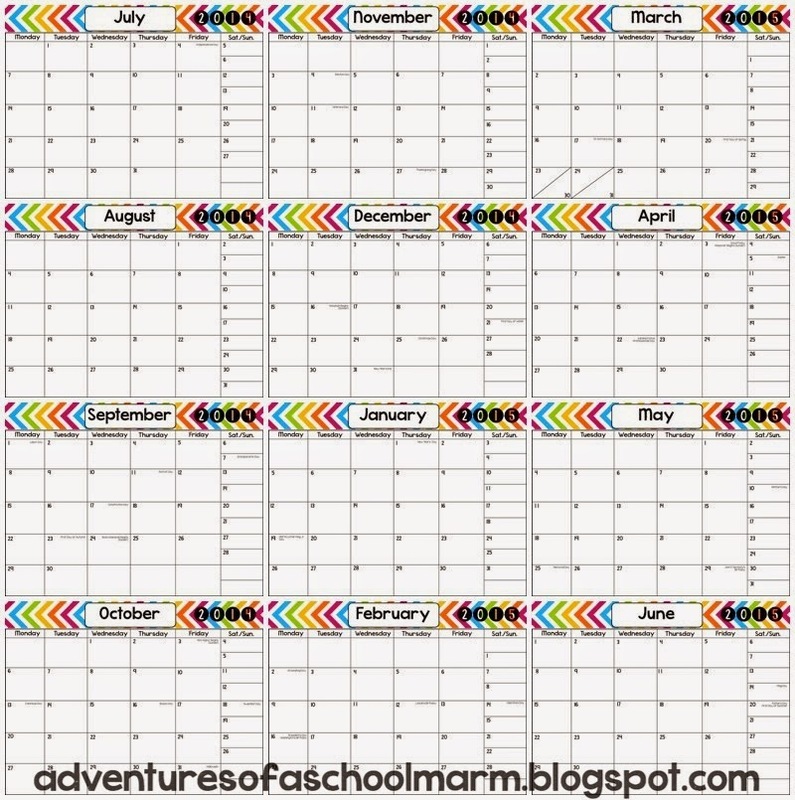 The printable monthly calendars print on one full page in a horizontal orientation. The current year's calendar includes all US holidays. This calendars will be updated yearly. There is also a fully-editable, perpetual calendar included so that you can customize your calendar if you need to do so! The weekly calendar design is a 2-page spread. I personally like to copy mine front to back so that they open in my binder so that I can see the whole week at once. If you would like this, the "back" of the sheet will be the Monday-Wednesday form, and the "front" will be the Thursday-Saturday form. 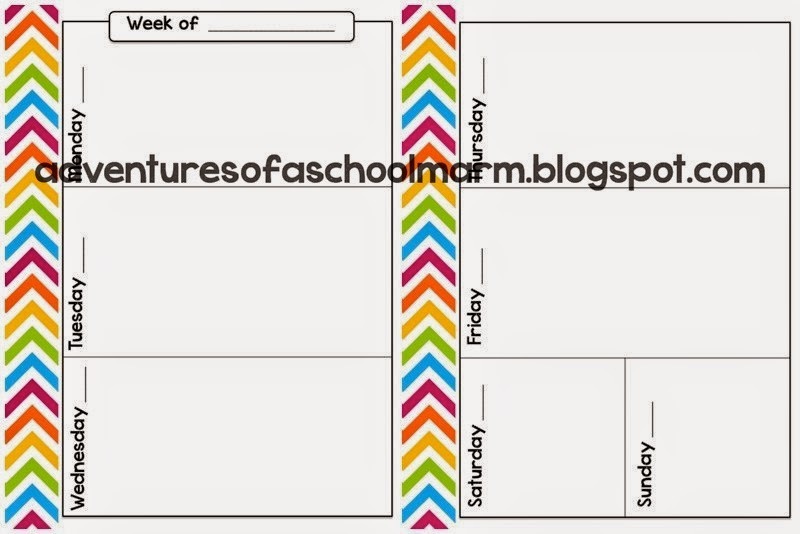 There are 3 design options for the weekly and daily schedules as well: full color, ink-saving color, and greyscale. My personal favorites are the ink-saving color versions (below)! 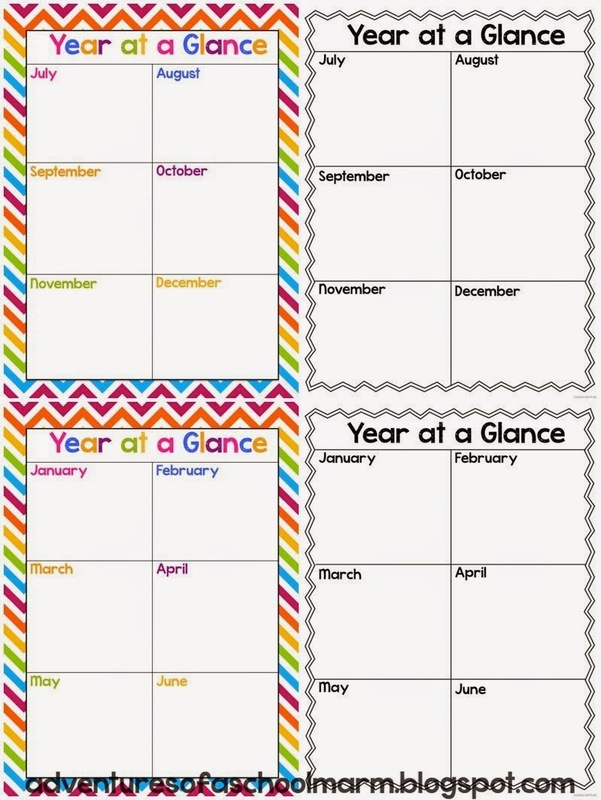 If you are anything like me, you LOVE to plan. 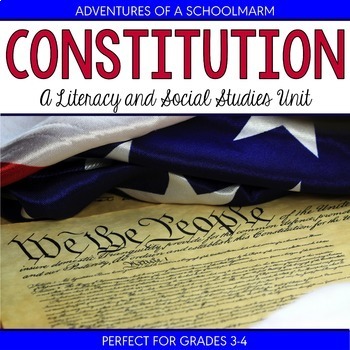 This resource has a variety of planning forms, from long-range planning to daily lessons. 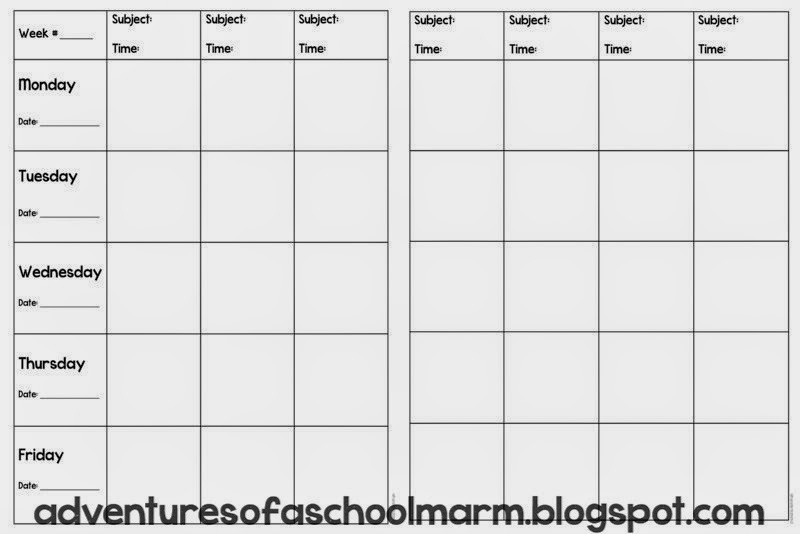 I kept the lesson planning grid simple and black/white. I personally copy this front to back (again, the "front" is technically the right side and the "back" is technically the left side), then hole punch and use in my binder. 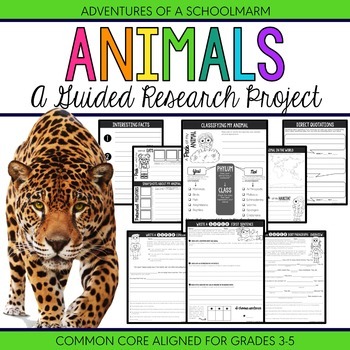 This form is designed to look like the traditional lesson plan books. I use it to write out a weekly overview of plans, then I type up more detailed plans in my own personalized template that I make each year. Keeping in touch with parents is so important! 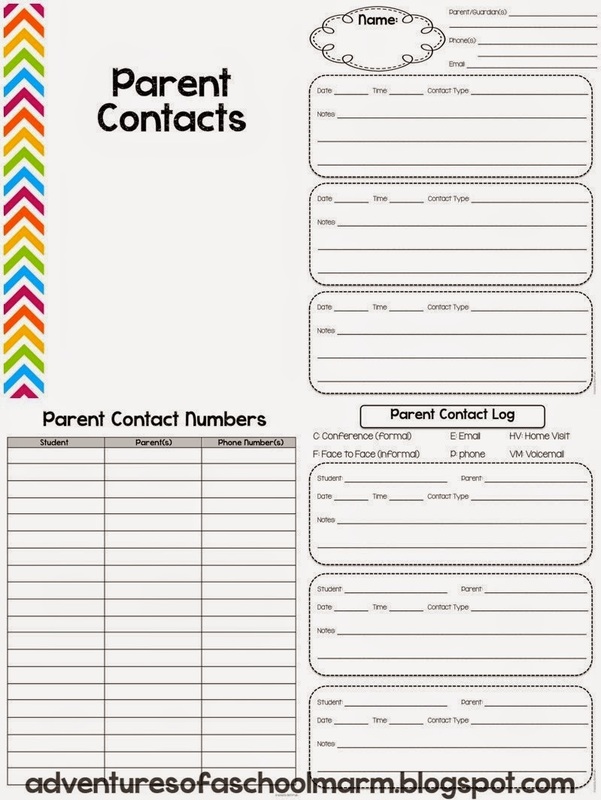 I don't know about you, but I do best when I keep a separate binder just for parent contacts right by my phone! I included 2 options for logging your parent phone calls. 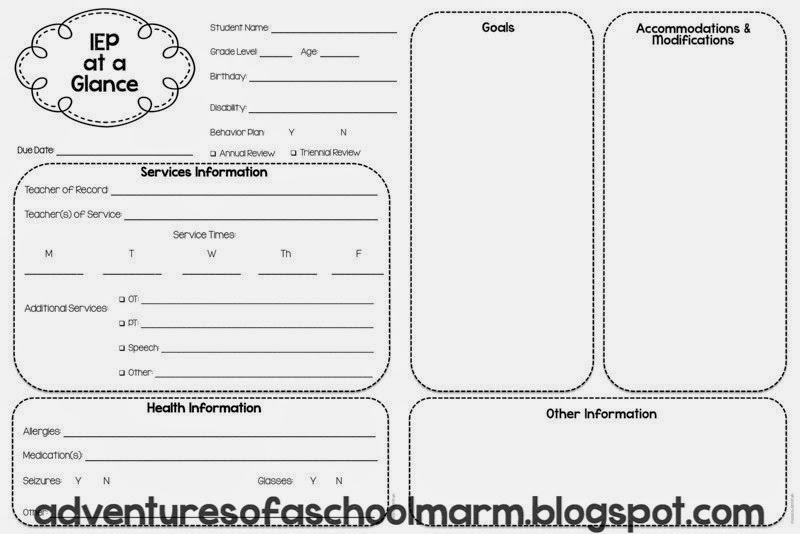 I prefer to make a separate sheet for each student, then log parent contacts on that form. This makes it much easier for me to see how frequently specific parents are being contacted. I also included a log where you can keep track of multiple students on one page. Don't let all the random information we collect on students overwhelm you! These forms will help you keep all of that information organized and easily-accessible. Forms include: class roster, student summary sheet, student IDs list (I record their computer logins here! 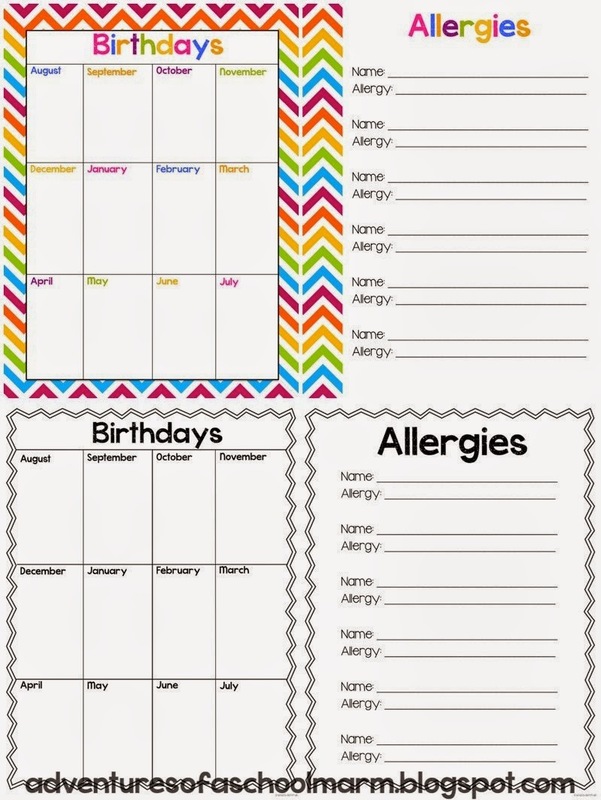 ), birthdays, allergies, IEPs at a Glance, and more! 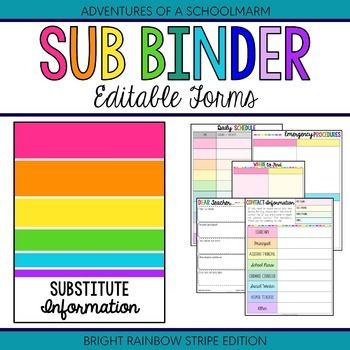 Another thing I love about this file is that it contains everything you need to create a substitute resource binder! This binder is an absolute lifesaver when you need to be out for any reason. I made sure I had it ready to go within the first two weeks of school because you never know when you are going to get sick or be out for professional development. I kept it on my desk at all times just to be safe. I also let my team members know where it was located just incase. 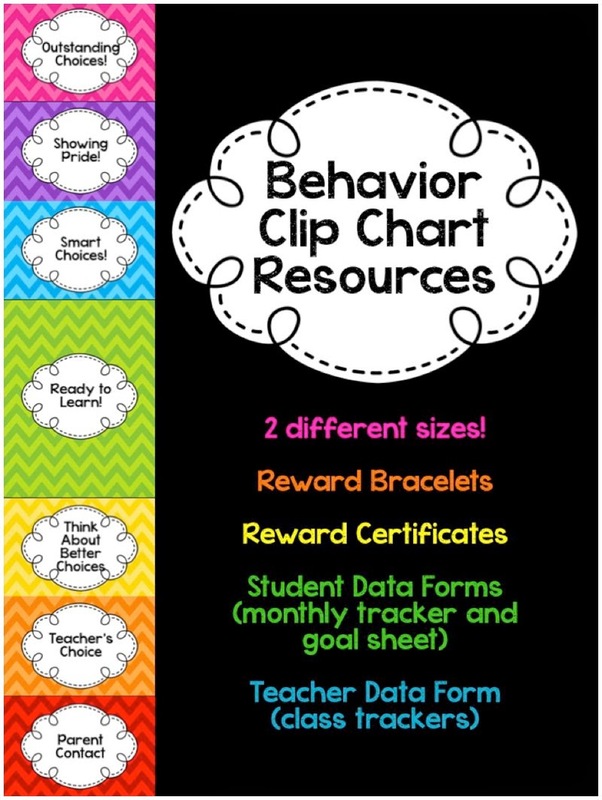 You can customize and build your own substitute binder from all the resources included, but here is a little summary of what I like to include in mine. At the beginning, I include contact information for all important individuals at school (principal, secretary, etc) in the even that the substitute needed to call any of them. I then have a tab for lesson plans. 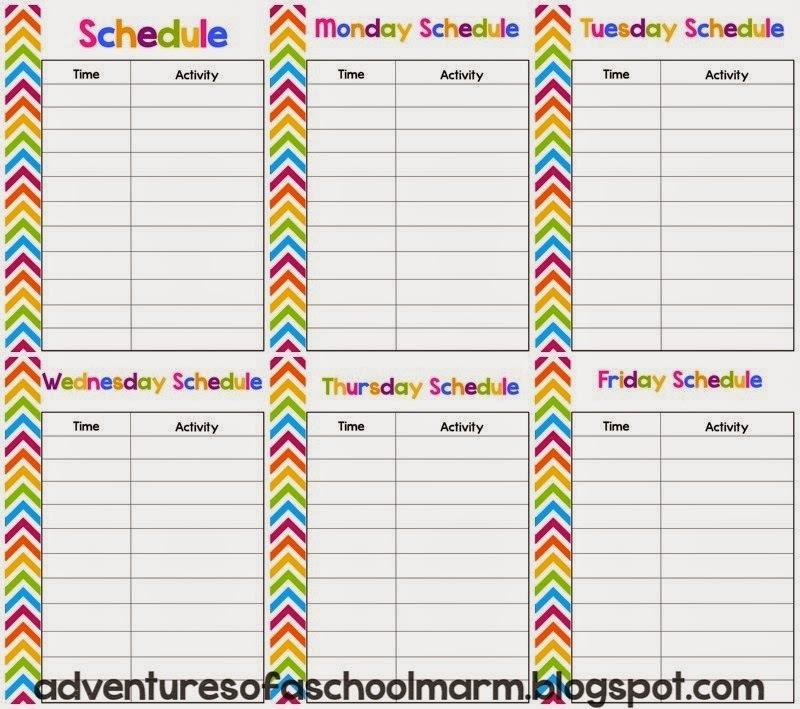 I place a copy of all my lesson plans in that section each week, which ensures that there is always a set of plans at school. 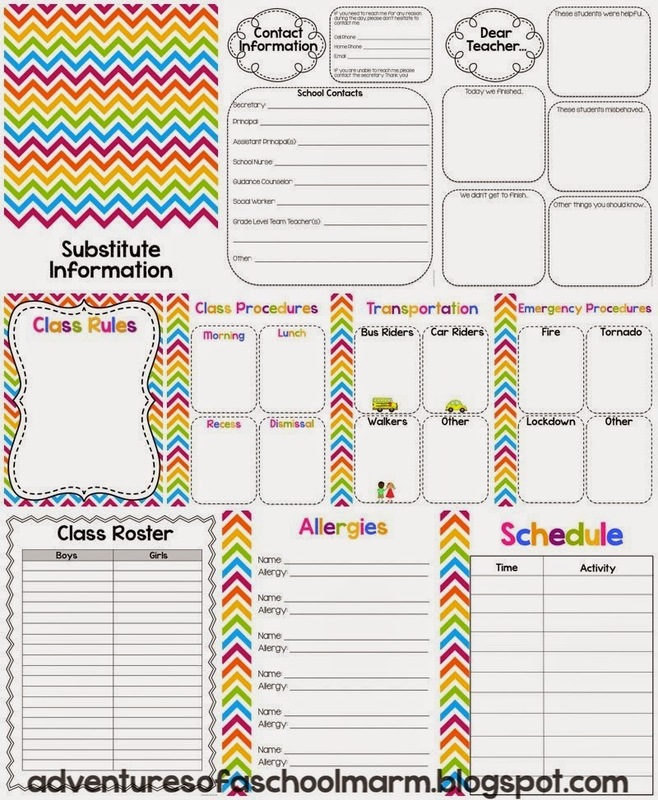 Next, I include sections for Daily Schedules, Rules/Procedures, and Student Information (like allergies, accommodations, etc.). I like to keep extra copies of the "Dear Teacher…" substitute summary form at the front of the binder, as well as bandaids, rubber gloves, and nurses passes. I keep discipline referrals in the back pocket. Nearly every sub I have ever had has written me a thank you for having such an organized binder! They really appreciate it! Another feature of this product is coordinating, editable binder spines. They come in 4 sizes: 1 inch. 1.5 inch, 2 inch, and 3 inch. 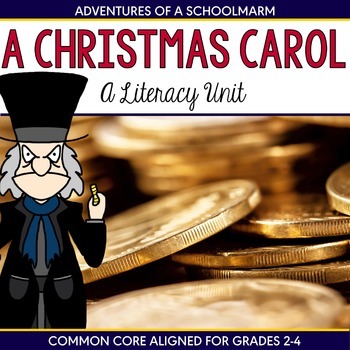 This resource is both a GROWING BUNDLE and a LIFETIME RESOURCE. This means that the binder will continue to be updated to include more forms as time progresses. As forms are added, the price will increase. By purchasing now, you secure the current low price, but still have the benefit of future updates! When the file is updated, you will receive a notification in your TPT email inbox. This is also a lifetime resource, which means I will update it yearly. Updates will occur at the beginning of July so that you can prepare for the next school year! 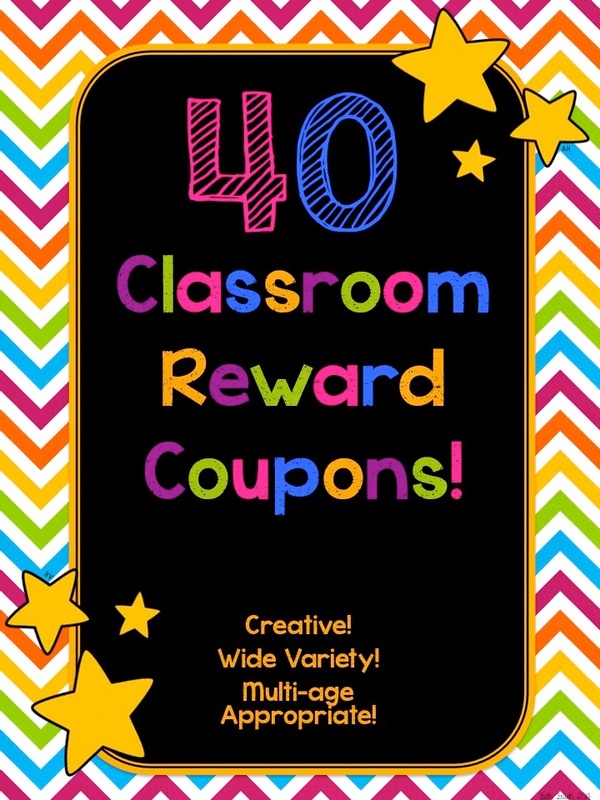 I would love for you to check this out at my Teachers Pay Teachers store!